Play Therapy, Ethics, Marathon Seminar! 4-4-19 (Dundalk) | CEYou! Class 3: The Change Ethic! 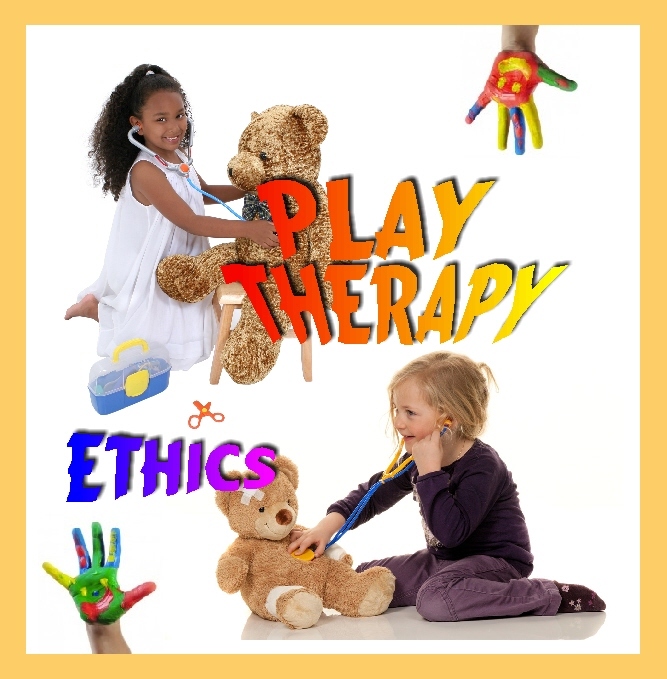 Play Therapy, Ethics, Marathon Seminar! This CE You! Marathon Seminar includes two engaging topics. (a total of 9 category I CEUs). You can attend the full seminar or select your individualized program. The Cost of the full seminar (9 CEUs) is $149. 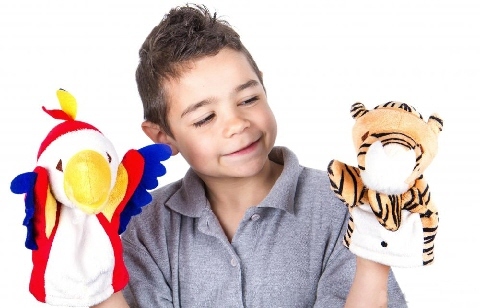 Play Therapy Training (6 CEUs) is $99. Evening Ethics class (3 CEUs) is $59. In this fun and engaging interactive training, therapists will gain a new understanding of the concepts of Play Therapy. You will learn about directive and non-directive play techniques. Participants will learn the basic principles of using a non-directive play therapy approach and will also come away with 5 new directive therapy techniques. Why does change seem so hard? 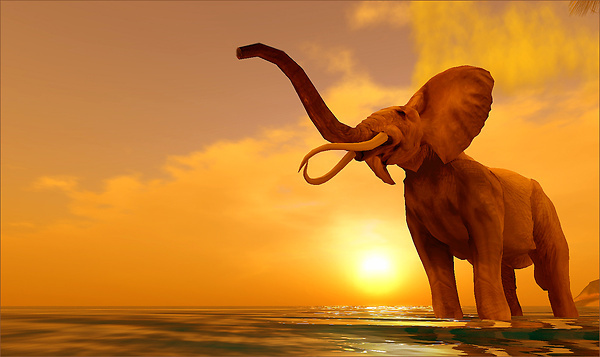 What can we learn about change from alligators, elephants, and a Code of Ethics? Free Parking, Refreshments are served through out the day.